17' Folbot two seater in good shape. Aluminum frame model. 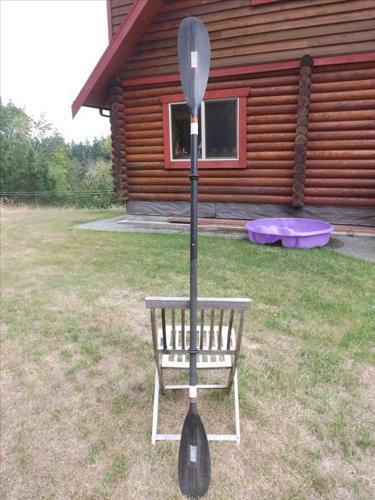 Includes 2 paddles. Call Barry.